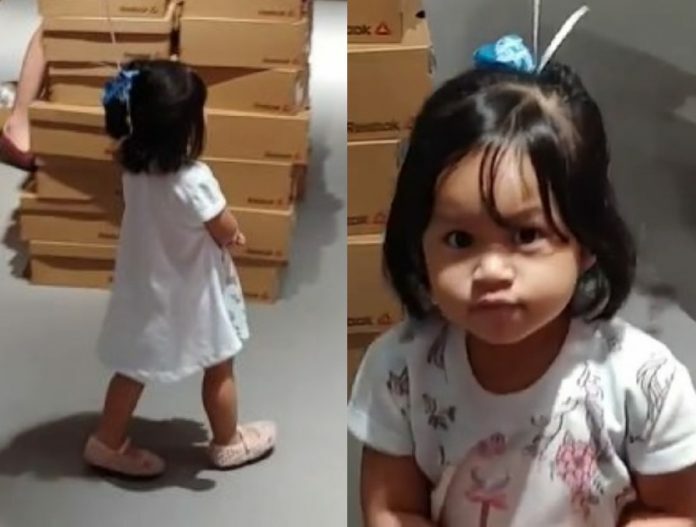 Demonstrating this “trick” with their cute daughter Nur Safiyyah Marissa, the parents shared photos and videos of the barely two-year-old toddler walking around a Royal Sporting House with a pink balloon tied to a hairband she wore around her wrist. 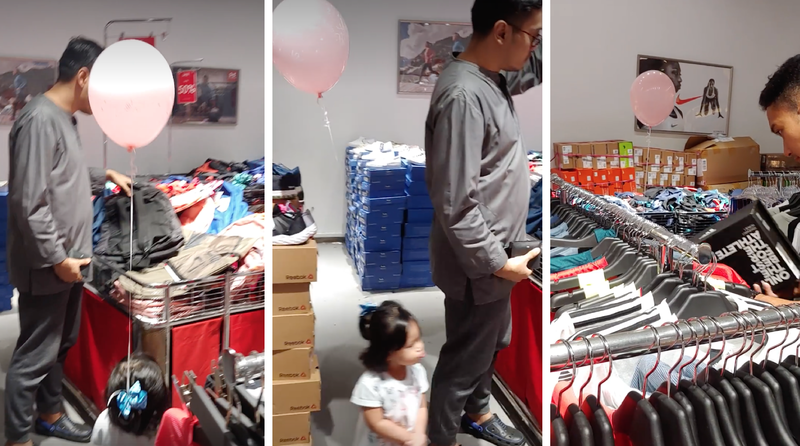 Even as Marissa explores the aisles that tower over her, she is always visible as the balloon tied to her hand bobs along above the racks as the child makes her way around the store. Check out the adorable videos here. 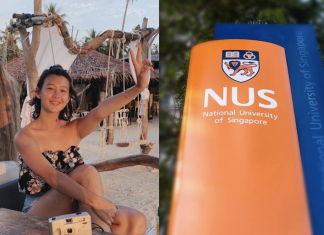 Syaf and Ayu’s videos are climbing with views, garnering over 4,000 total views so far. While hilariously adorable, it must be noted that this parenting hack is not meant to be taken as a central method of monitoring one’s child in crowded places. Nothing beats keeping an eye on one’s children in public.